Our AAA Four Diamond Hotel boasts Oklahoma's largest ballroom with over 50,000 square feet of flexible function space. Our Tulsa hotel features Oklahoma's largest ballroom, with a massive 50,000 square feet of flexible function space to suit any requirement. But this is much more than a functional venue. 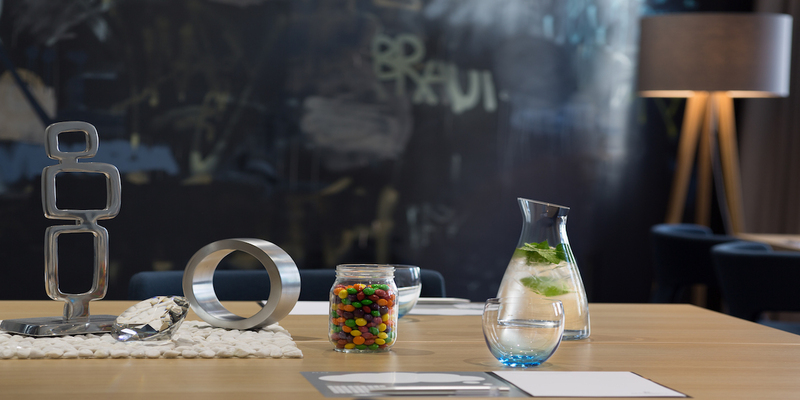 The building's jaw-dropping architecture, modern amenities and award-winning food make this a hotel you'll want to keep coming back to time and time again. Our local Navigator is also on hand to guide you through the hidden cultural gems that surround us in one of America's most surprising destinations. 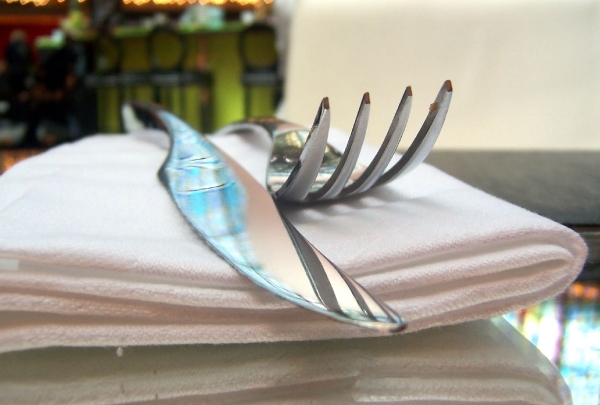 Take your special someone to Palace Cafe for a night of robust flavors amid a splendidly modern setting. At Palace Cafe on Cherry Street, flavorful dishes abound. Seasonal entrees are prepared with locally sourced, fresh ingredients so that whatever you order, you know you're going to enjoying food of supreme quality. The selection of entrees features noodle, seafood, steak and vegetarian selections. Pull up a seat to the bar and enjoy a premium cocktail and marvel at the modern, even futuristic, decor. Savor the flavors, take in the moment and enjoy this Tulsa favorite. This lounge is a tribute to the bowling alleys of the 1970s, offering 8-lanes of bowling along with a fully stocked bar. This retro-inspired 8-lane bowling alley is a fascinating tribute to the bowling arcades of the 1970's. 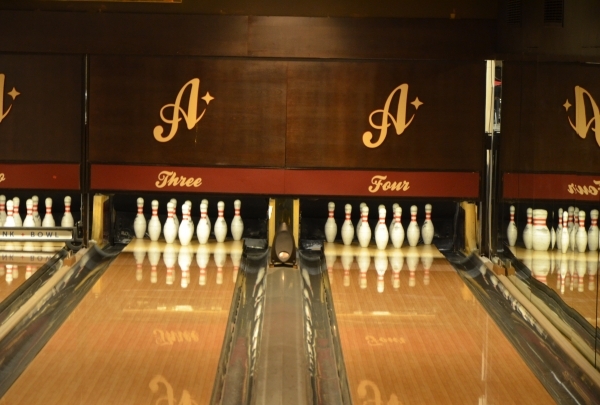 But bowling is not all, the unique place has a full-service bar and lounge, private room with two bowling lanes and a patio. The exciting venue is an all-in-one fun package, as you can challenge your friend to a game of bowling, and if you're tired there is an amazing supply of comfort food like multiple varieties of tots, from cheese to Mexican, nachos, burgers, salads, shakes and sundaes. Thirst quenching is easy as they serve premium beers, cocktails and some fancy wines. If you're not into bowling, you can just grab a cold one and enjoy classic video-games in true retro style! In the Brady Arts District enjoy outdoor concerts, movies, Farmers Markets, fitness classes, food trucks and more! Guthrie Green is an urban park and entertainment space in the heart of Tulsa's Brady Arts District. “The Woody Guthrie Museum", celebrates Woody Guthrie’s life and legacy, houses a collection of thousands of Guthrie’s writings, drawings, correspondence, lyrics and more! Visit the "Center of theUniverse" - there's no other place like it. Located in the heart of Downtown Tulsa's Brady Arts District. Find amazing women’s fashion and jewelry at this boutique. Use a trained personal shopper to make your visit a breeze. This local shop specializes in trendy sterling silver jewelry pieces and sells everything from earrings to necklaces. You can even create your own custom-designed beaded accessories. The creations are beautiful, colorful, and, best of all, affordable. 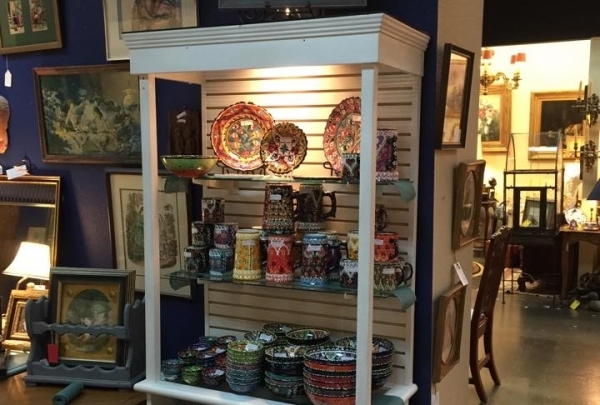 This store contains one of Tulsa's largest and most elegant collections of antiques, art and decorative items for the interior of your home. The entire 25,000 square-foot store is made up of “vignettes” resembling interior rooms. 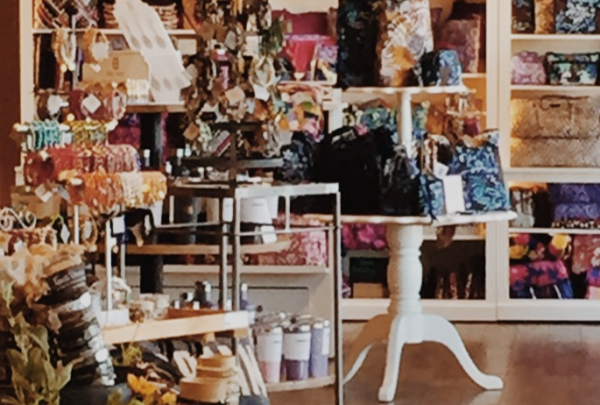 You will find unique one-of-a-kind items in this store! The first wine bar in town, this establishment offers over 60 wines, with most of them being from small production wineries. With an ever-changing wine list, Vintage 1740 is Tulsa's first wine bar. Located in Boston District, Vintage 1740 aims to support small production wineries. They serve over 60 wines by glass or bottle. This chic bar also offer a great variety of creative cocktails. They even hold regular tastings sessions where you can meet experienced winemakers, sip fine wine and nibble on some delicious cheese! Not just the world’s largest collection of Western art, this museum also has a huge amount of fascinating Native American artifacts. Set on a 460-acre plot of land in northwest Tulsa, the Gilcrease Museum houses over 10,000 artistic pieces, including the world's largest single art collection from Western America. 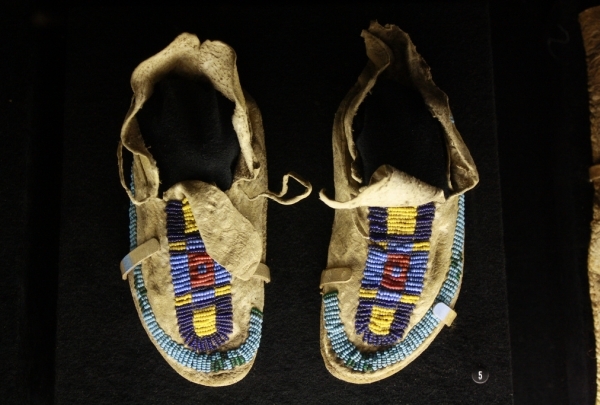 There are also a huge number of Native American artifacts and artistic offerings on display. Gilcrease also presents 23 acres of thematic gardens showcasing the gardening styles of different time periods in the American West. All of this is free of charge, with donations accepted. When you need a rest, feel free to browse the gift shop or enjoy a meal in the elegant Osage Restaurant. Free guided tours of the museum are also offered at 2p daily (special exhibitions are ticketed). White River specializes in fresh seafood and home-style cooking. 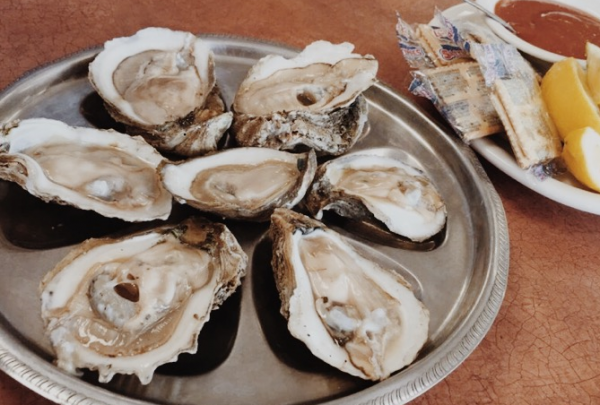 One of Tulsa's favorite picks for fresh seafood dishes. White River Restaurant has been serving fish for over 80 years. The restaurant features Sea Bass, grilled Salmon or Shrimp. White River also specializes in home-style cooking that includes gumbo or red beans and rice. It is always a treat to eat at this special spot! 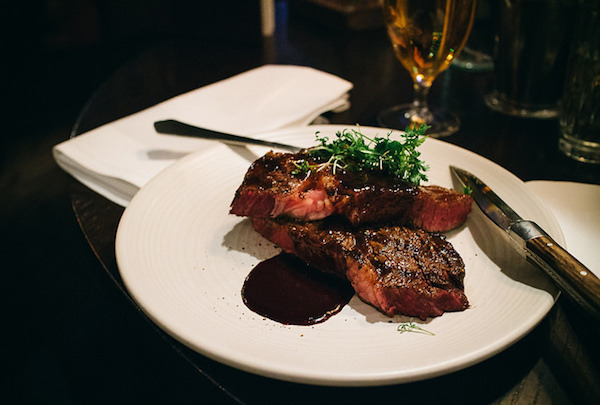 Classic Italian food is complemented by a lovely atmosphere here - also be sure to try a bottle off their extensive wine list! In the heart of Brookside you will find this restaurant, known for its authentic Italian cuisine. Biga offers exquisite food prepared by an Italian chef and served in a romantically decorated dining room. This is a great place to bring a date. The main reason to come to Biga are the delicious homemade pastas, such as Risotto al Finocchio. There are also some great entrees such as Roast Salmon Steak with Oven Dried Tomatoes. 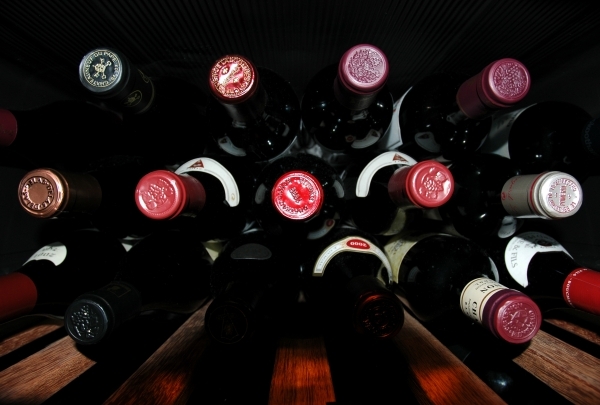 A full wine list is available. Dozens of shops make up this complex, which also features a quiet park so you can relax in the middle of a busy shopping day! 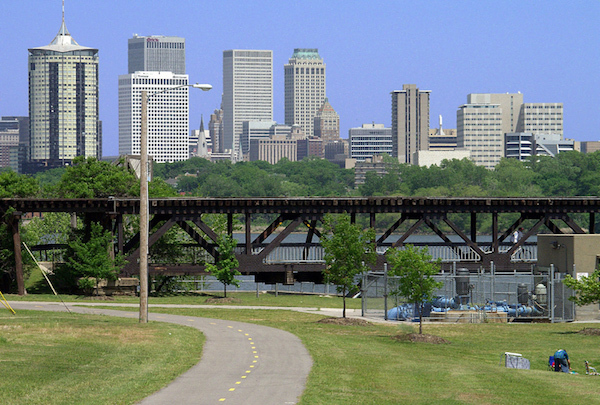 Set in the heart of Tulsa's popular midtown district, Utica Square is a favorite shopping area. 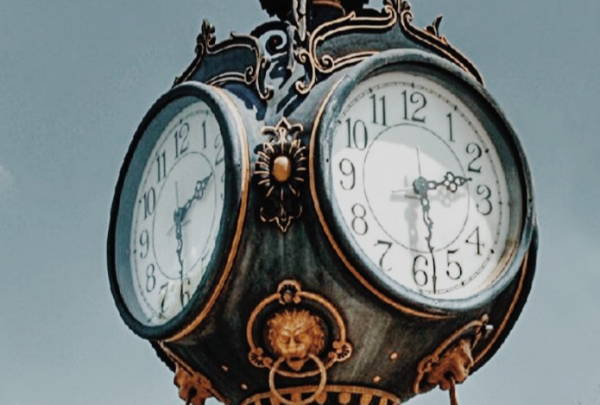 With more than 60 stores in an elegant outdoor setting, complete with clock towers and old-time lampposts, this spot provides great specialty shops and restaurants as well as high-caliber department stores such as Dillard's, Saks Fifth Avenue and Miss Jackson's. Thursday nights during the summer months are “Summer's Fifth Night,” featuring outdoor musical events. “Lights On!” begins Thanksgiving and runs through the Christmas season, featuring thousands of beautiful lights and other special displays. Hard-to-find beers from around the world are available here. The casual and friendly atmosphere keeps the crowds coming back! 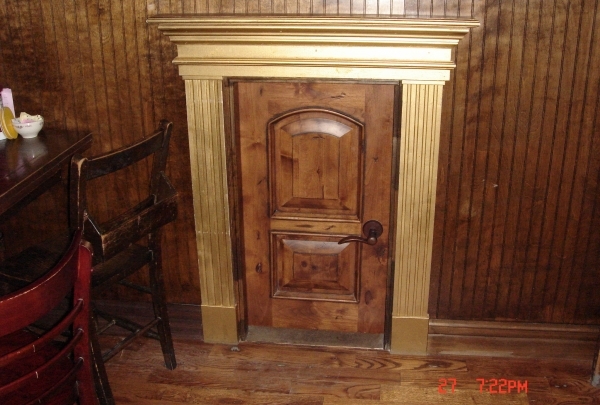 An Irish themed pub, James E. McNellie's Public House is located in Tulsa and is the best in town. Known for its exhaustive selection of beer, which is over 350 different varieties from over the world, the pub is also popular for its cozy, warm and friendly atmosphere. Feast on pub food like McNellie's Charburger and Michael’s Maryland Crab Cakes as you chug some of the best beer from around the world, including local favorites like Marshall McNellie's Pub Ale, Guinness and Boulevard Wheat. The pub has been crowned as one of America's 100 Best Beer Bars for 2011 by Draft Magazine and one of the 30 Best Beer Bars in America in 2010 by Paste Magazine. Go here to see what a true pub is like. This museum emphasizes Tulsa’s many contributions to air travel. The many hands-on exhibits make it perfect for a children's day out. 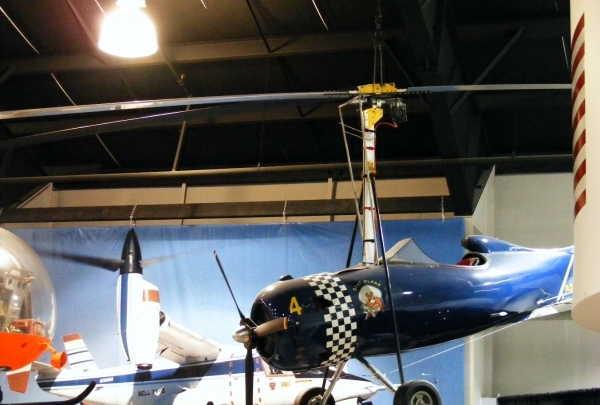 Located by the Tulsa International Airport in an airplane hangar built in 1940, this facility features displays of actual aircrafts and a variety of hands-on activities. Educational for the whole family, the Air and Space Museum emphasizes Tulsa's history in aerospace. In fact, nearly all of the aircraft on display have a historical significance to Tulsa. Over 14,000 square feet of space is utilized to make this a must-see for history buffs, aviation enthusiasts and children. 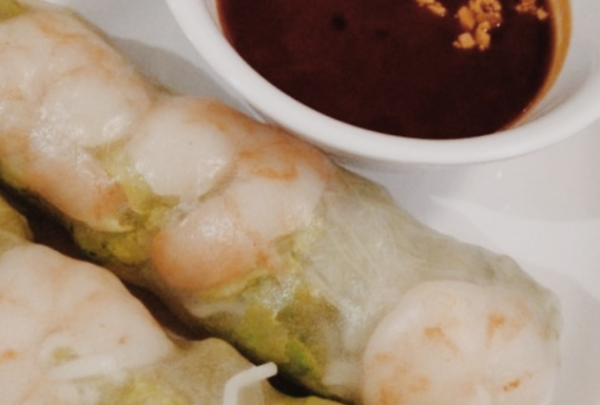 An authentic Vietnamese restaurant, locally-owned and operated for over twenty years. Check out this family-owned authentic Vietnamese restaurant that makes the best Pho around! Using fresh, local ingredients, the restaurant serves up dishes like spicy beef noodle soup and shrimp spring rolls. Known for great service, Trang Le features both southern hospitality and a welcoming, family-friendly atmosphere.